For some strange reason, the top three costume I have in mind have one big thing in common: I have to paint myself blue! Smurfette is a prime candidate, because it could be an easy costume to put together last minute. Avatar is probably my favorite idea, if I can start focusing on the costume asap. 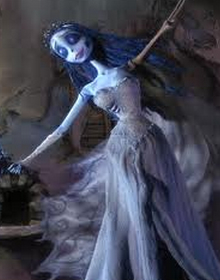 Corpse Bride is another costume I always wanted to put together, it's such a romantic figure! What are you wearing this year? Anybody else wearing a "blue costume"? 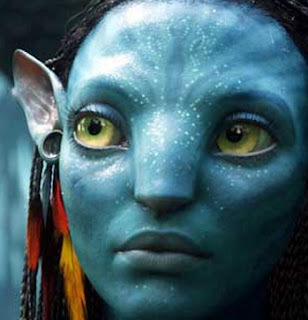 i love the idea of Avatar! the only thing ive been thinking is the make-up...im sort of allergic to some cosmetics. what do you think is the best stuff to use for the blue-ish skin effect?